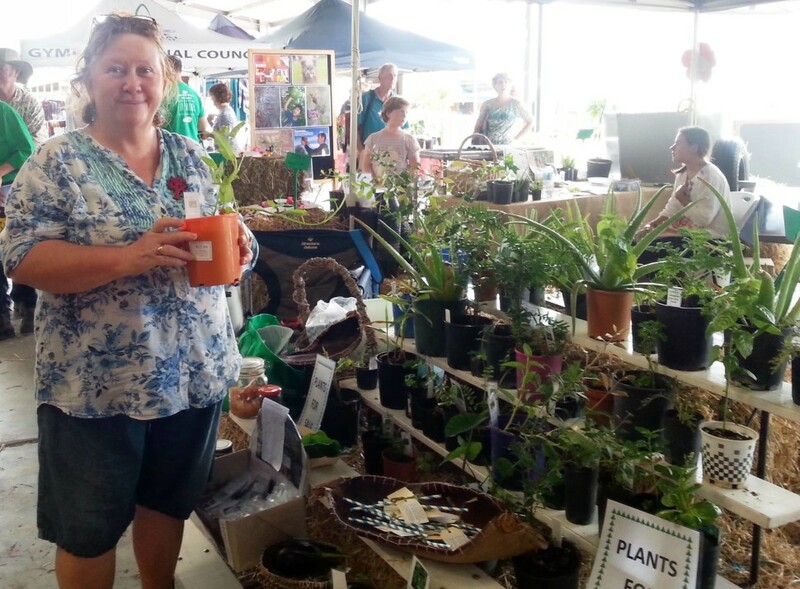 This year’s Gympie Garden Expo has been brought forward into April! Saturday April 27 is the date to mark. 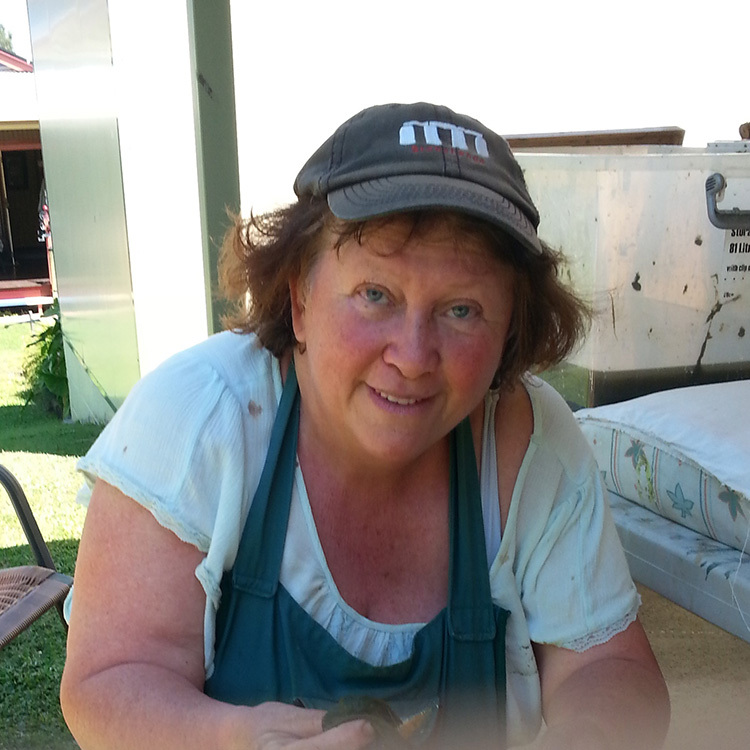 In previous years I have done a range of activities: last year it was papermaking with garden clippings and prunings, the previous year a panel partnership with Uncle Eugene Bargo, a knowledgeable Indigenous florist. 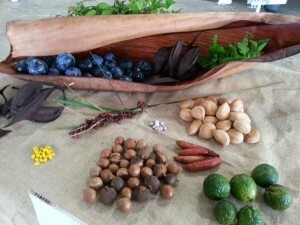 This year I have offered a workshop using free, forage-able or easy to grow native foods. Warrigal greens (Tetragonia tetregonoides) is a hardy plant which provides a very palatable native alternative to Spinach and silver beet. Seed & plants will be available for sale. Yes, you can get to taste the items! Hope to see you there!